Actor Gautham Karthik who is said to have already committed to a few projects has recently signed another one with director Santhosh P Jayakumar of Iruttu Arayil Murattu Kuthu fame. The film has been titled Theemaidhan Vellum. The news was announced via twitter by composer D Imman who composes music for the film, while the actor has confirmed it by retweeting it. Produced by Gnanavel Raja under his Studio Green Banner, the film is said to be an action packed mystery drama set in Goa. Glad to associate with @StudioGreen2 for @santhoshpj21 directorial #TheemaidhanVellum starring @Gautham_Karthik in the lead! A gripping thriller on your way! Looking forward! 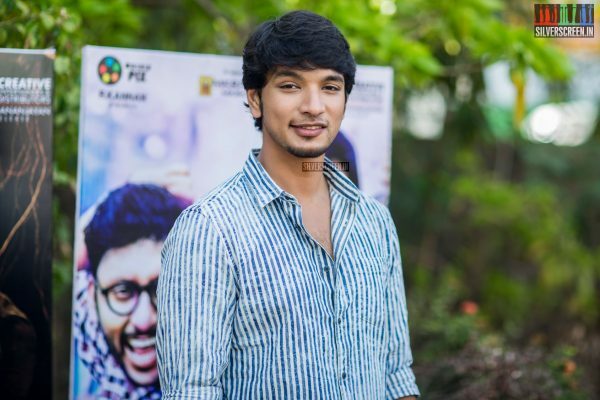 The director also added that he is comfortable working with Gautham Karthik. He said, “I also felt that Gautham Karthik, with whom I share an excellent comfort level, will suit the requirements of the script. The film will show him in a different dimension. 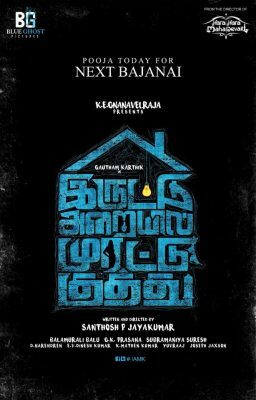 We will be revealing the rest of the cast very soon.” It is to be mentioned that the actor and director duo join hands for the third time after Hara Hara Mahadevaki and Iruttu Araiyil Murattu Kuththu. Cinematography for the film is by Ballu, and Prasanna GK will come on board as the editor. Both music and background will be composed by D Imman. It is said that the film will go on floors in the mid of March, where the team is planning to begin the schedule in Goa. The film is expected to have its release sometimes later in the second part of the year. 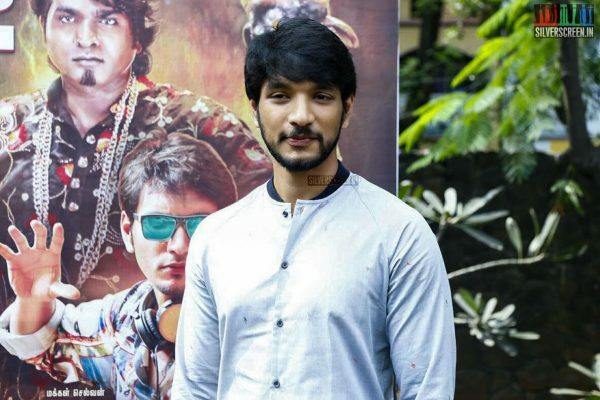 On the work front, Gautham Karthik has recently announced his next venture with debutant director Arun Chandhiran, which is titled as Chella Pillai. Arun is a former associate of director Ponram, of the Sivakarthikeyan starrer Varuthapadatha Valibar Sangam fame. 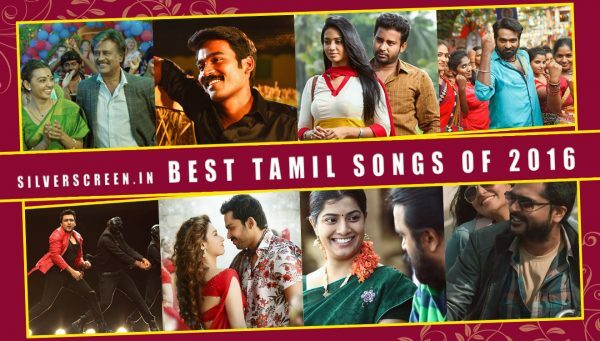 It is said that the film will be a family entertainer similar to Rajini Murugan and Varuthapadatha Valibar Sangam set in the backdrops of Madurai. Meanwhile, Gautham is also working on Devarattam, a rural action drama directed by M. Muthaiah who is known for films like Komban and Marudhu. 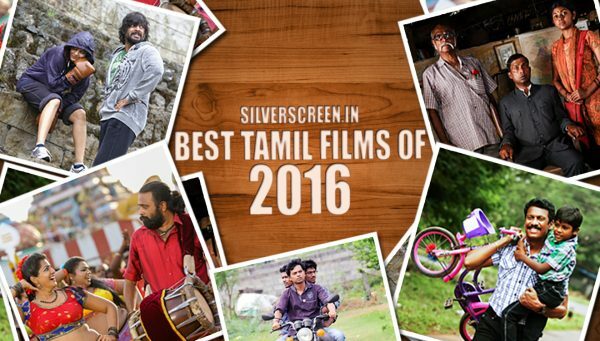 The film stars Soori and Manjima Mohan in lead roles. 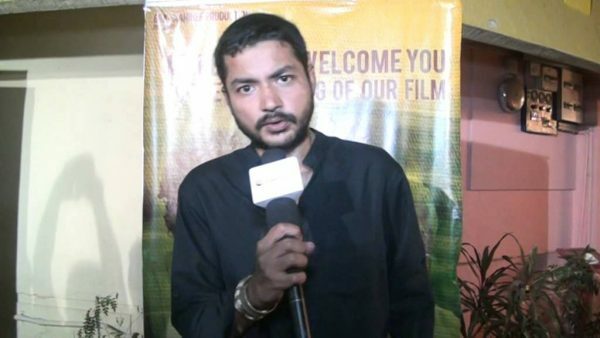 It is produced by KE Gnanavel Raja under his banner Studio Green productions. The film is to be set in Madurai, where the actor is to play a law college student.